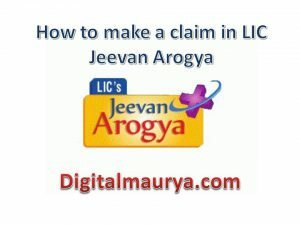 Jeevan Arogya is a health plan which LIC of India offered to the people. If you are hospitalized and you don’t have the required for enough budget for your treatment of surgery then the government has the of fix deposit for this plan. LIC of India that amount according to the day of the hospitalization and the nature of the surgery you are undergoing. II is the Jeevan Arogya plan number 904You can see nowadays plan 903 has stooped and 904 is going on. To claim this Jeevan Arogya amount you have to submit the claim with all the treatment paper and all the prescriptions of doctor and with the nature of the surgery and all the things which are prescribed by the doctor for hair treatment with the attested copies. 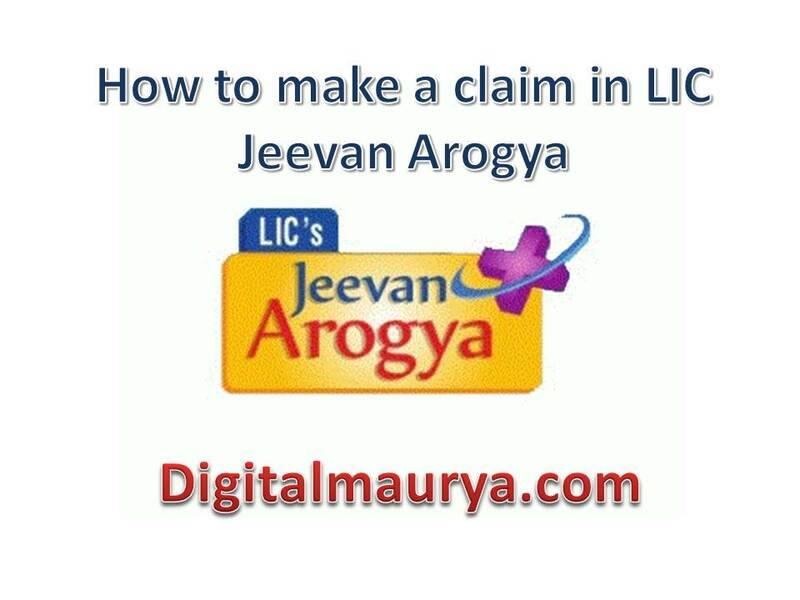 Many people are confused about how to claim the Jeevan Arogya plan in this article I am going to give you all the instruction step-by-step about the Jeevan Arogya plan claim. First of all the person who wants to claim the Jeevan Arogya plan hospitalized he must get the intimate form the related branch of the hospital immediately when he is discharged. The next step is to check your Jeevan Arogya claim. Now when you are claiming for the plan you must have to submit the certain discharge and treatment papers with your form and you must attach all the attested copies these copies can give you benefits. Now it’s time for me the claim intimation form. 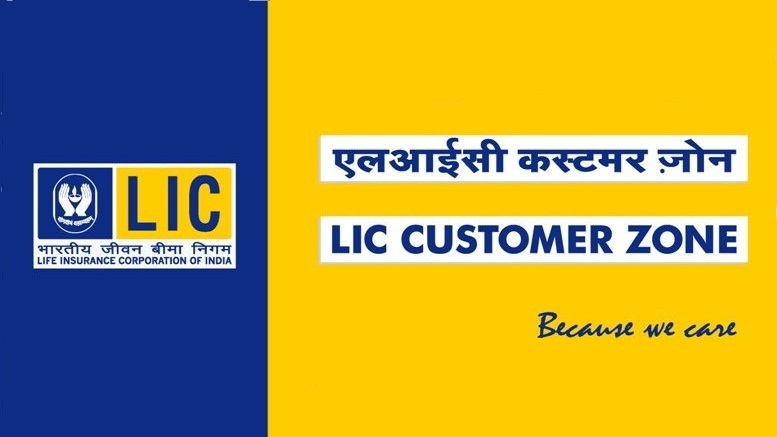 This is necessary to submit to LIC for getting the benefits. 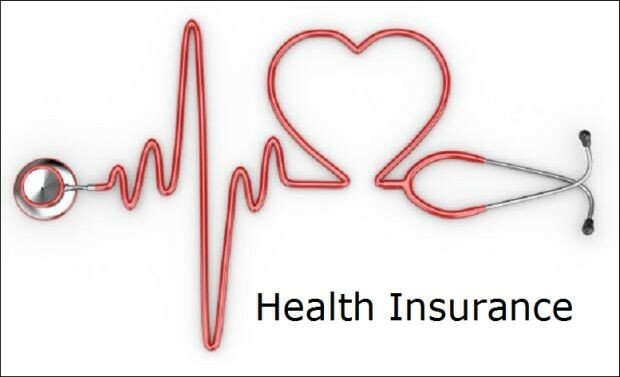 In this form, you have to give the policy number all your information with the third party administrator details the tale of the insured person and all the little detail of the hospitalization of the insured person. 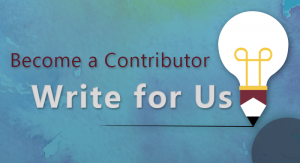 Now it’s time for the hospital treatment form which you have to submit to the LIC and you must care that this form is also filled only by the hospital administration when the person for whose you are claiming the Jeevan Arogya is under treatment. In this form, you have to submit all the information about the treatment and surgery of the insured person. In the next step, you have to attach the form of claiming at CBE/MSB/DCPB/OSB/quick cash under LIC health policy. In this form, you have to give all the information related to the policyholder or the insured person. Hospital bill Hospital card and hospital discharge certificate with all the bills. All the cash charged by the chemist at the hospital for proper prescription. Pathological test and its bill. Surgeon statement which is forwarded for the operation and surgery of the patient. Bills of the meeting with doctor order specialist for the diagnosis of the disease for the treatment of the disease. If you are accidentally injured and you have also as FIR and all the related or comment on the claiming form. 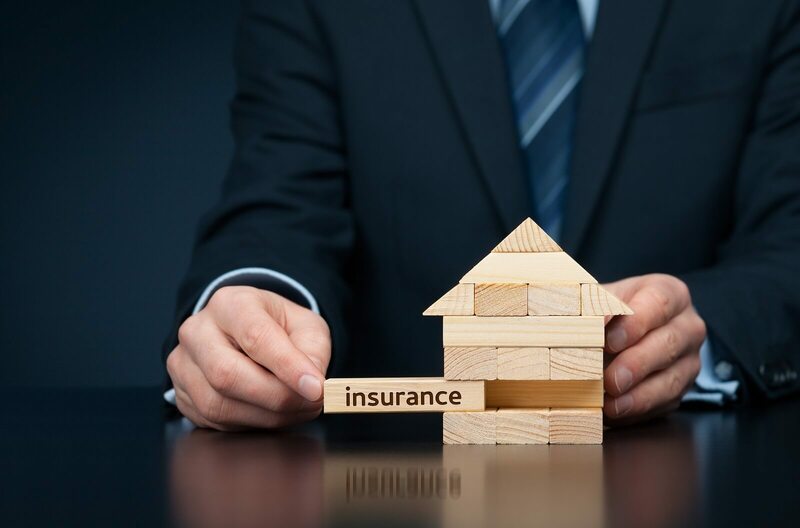 Identity proof and all the required documents for the principal insured. There must be a canceled cheque of the account as it is stated in the claiming form for getting the benefits. In the next step keep an eye on all the documents and make sure that you have submitted and attached all the documents with the claim in for in order to get the benefits. Then these forms are forwarded to the to the departments for further checking. On our website we have mentioned all the relevant information and details of this plan. So just click to this link mentioned above and get desired information instantly with just one click.